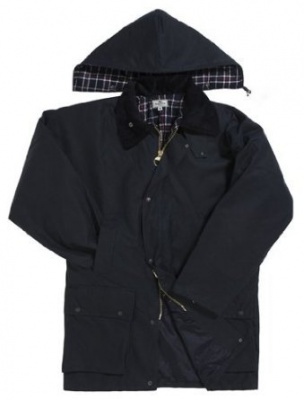 The Hoggs of Fife wax jacket is a popular jacket, especially within the outdoor sports and rural communities. 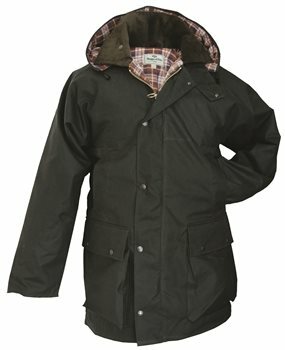 This Hoggs jacket is weatherproof and has been designed to meet the countrymans demands. Ideal for walking, working, riding or rambling, these jackets offer quality, style and weatherproof-ness.